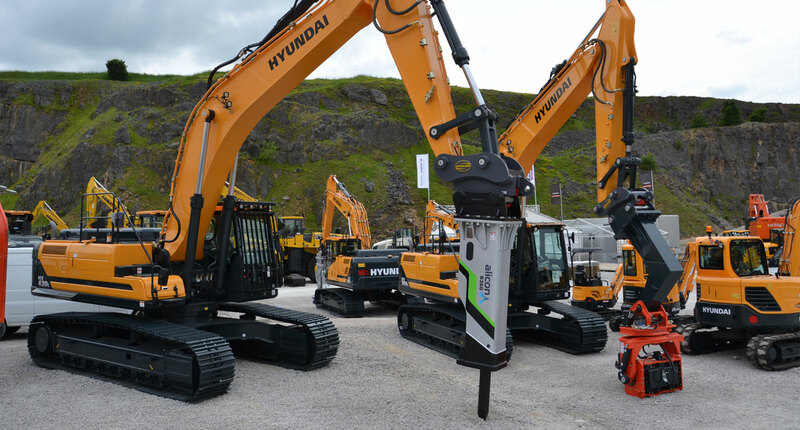 Europe's largest supplier of a wide range of parts for earth-moving and demolition / recycling equipment, including couplers, excavator buckets, grapples and pulverisers. We can offer in-house design or a wide range of off-the-shelf products. With highly experienced and knowledgeable staff we can advise you on the right attachment for your application. 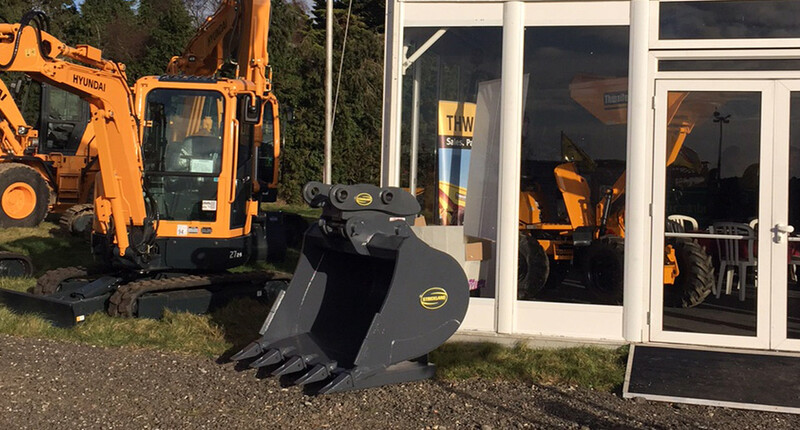 Strickland MFG operates from a new purpose built factory and 6 acre site near Worcester, UK. It is ideally located to service our extensive customer base in both Europe and around the World. We currently updating our website, in the mean time, if you have any enquiries, please call us on +44 (0) 1386 860 349, or email is at sales@stricklanduk.com to contact us for any product and service info.